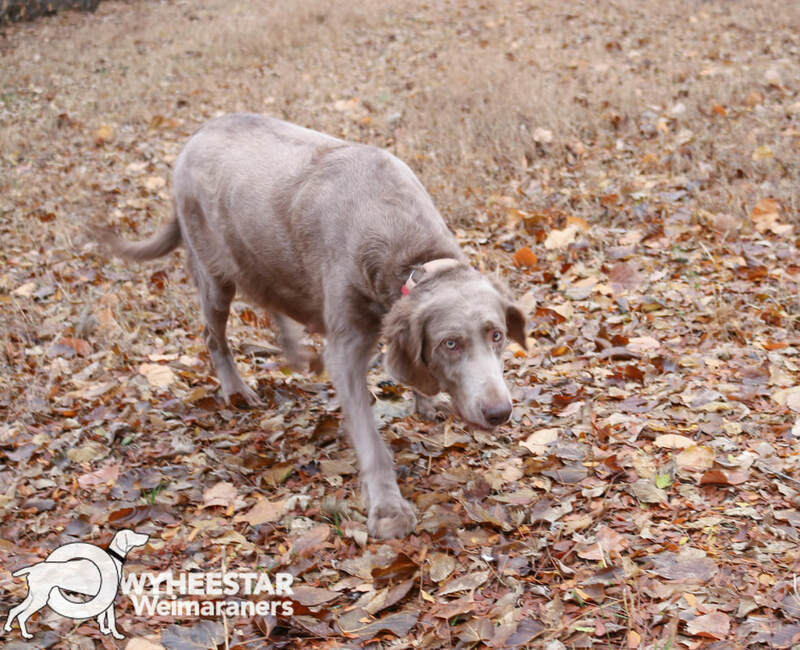 Dixie is happy tail-wagging Gray Longhair. She has produced one previous litter (2017) --we expect another to arrive late 2018. Of course, the sire of the litter she produced was Boone. Her father is Stackhouse, and her mother Greta. It is no wonder she and Boone produce such lovely pups. Want to see Boone? --Click Here!